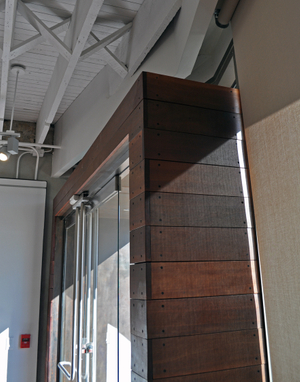 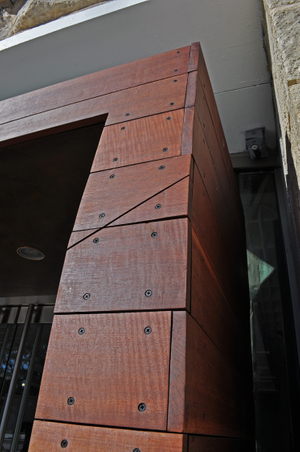 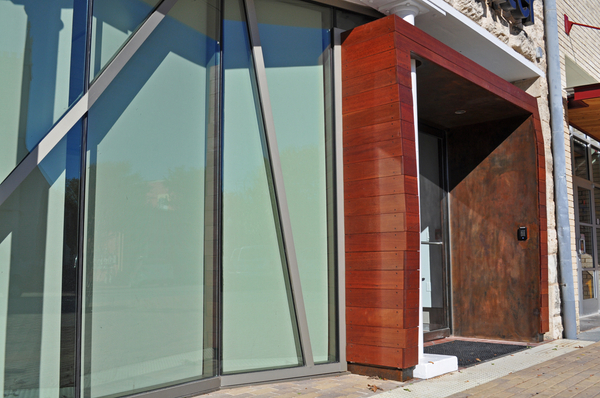 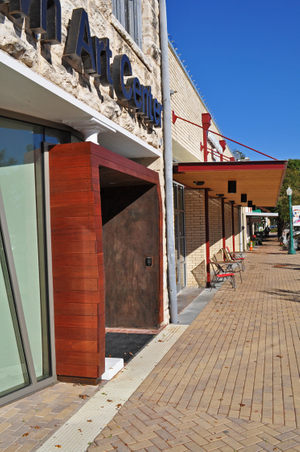 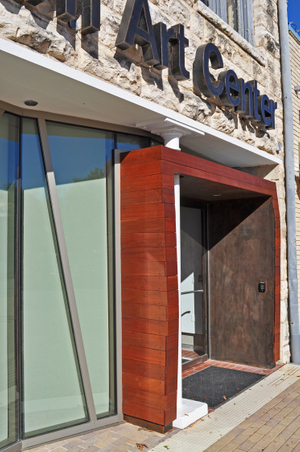 Partnering with Wang Architects and the City of Georgetown, Drophouse was selected to construct and install this steel and massaranduba door surround, aiding Wang Architects in the design development of the steel structure. 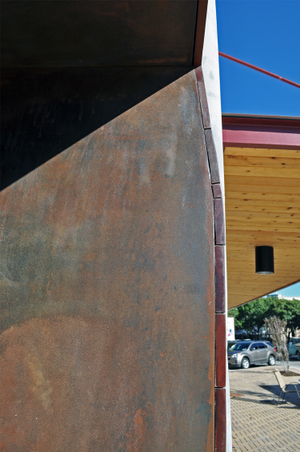 Drophouse also finished and installed the steel signage to this historic fire house. 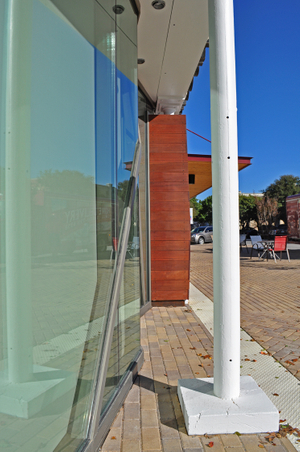 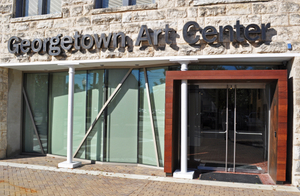 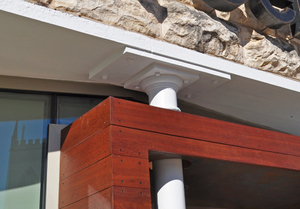 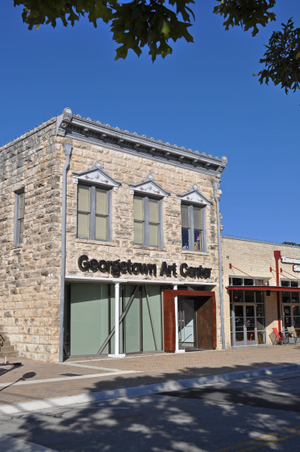 Be sure to check out the pictures of the Georgetown Art Center Park in our portfolio.